← Spaces of Television panel and presentations at the ‘Television for Women’ conference at Warwick, 15-17 May. 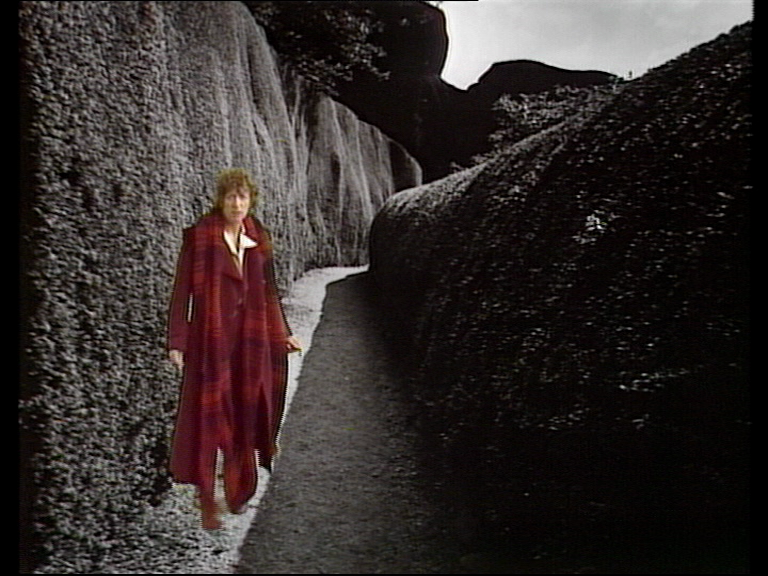 A keynote address and three papers of ‘Spaces of Television’ research are to be presented at the ‘Doctor Who: Walking in Eternity‘ conference held at the University of Hertfordshire between the 3rd and 5th of September. Project co-investigator Professor James Chapman of the University of Leicester, delivers the opening keynote address of the conference, which will mark the publication of a revised edition of his book Inside the Tardis: The Worlds of Doctor Who – A Cultural History. Booking details for the conference can be found here. This entry was posted in News and tagged Doctor Who. Bookmark the permalink.